We founded TSC on the principles of fashion, design and curiosity. Fashion design tools have not really seen much innovation over the past fifty years. Older companies are just continuing to push the same products year after year, decade after decade. We set out to disrupt this cycle, one innovation at a time. Today, we consider ourselves fortunate to have countless fashion brands, stores, schools, designers and at-home crafters enjoying our products all over the world. However, we came from humble beginnings and have only gotten to this point through the trust and generosity our customers have placed in us over these years. We simply cannot thank you enough. This is all because of people like you. 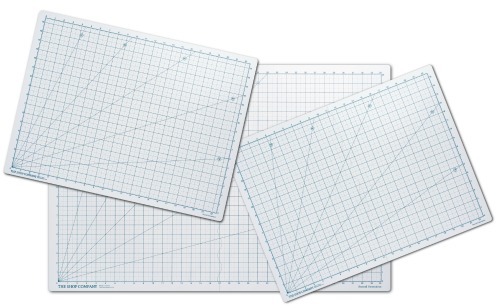 We introduce our Second Generation Cutting Mat Collection. They are the most innovative cutting mats on the market. 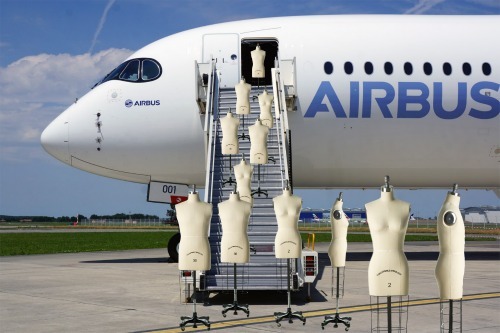 New professional dress form models are introduced. 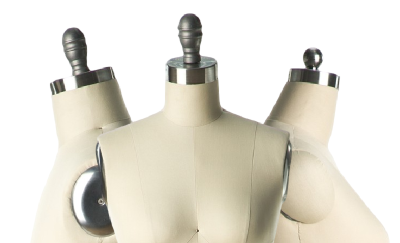 We also begin creating the female forms in size 22 and 24 (until now they had only gone up to size 20). 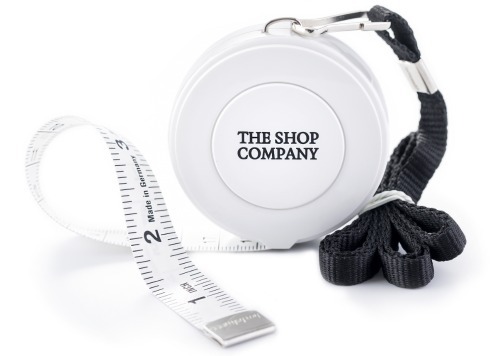 We introduce our retractable tape measure. It is German engineered and very precise. The numbering on the tape is large and very readable and it does not stretch (an issue many competing tapes have to deal with). The retracting mechanism also allows for the easy management of a very long tape length (120”!). Our first production run - meant to last a year - sells out in just over two months. Our scissors and cutting mats are introduced. The cutting mats are self healing and can easily fold in half for storage. They quickly become one of the top selling cutting mats on Amazon. Our scissor kits proves to be very popular on our website. We begin to develop new products for the fashion design industry. 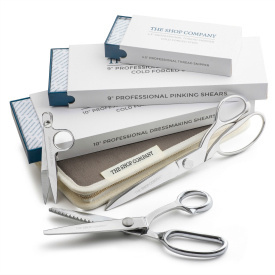 This includes a line of sewing scissors made from specialty designed steel alloy which allows the scissors to keep their sharp edge for a very long time. We also experiment with rotary cutters and cutting mats. Our transition to focus solely on our dress forms and the fashion industry (fashion stores and fashion designers). 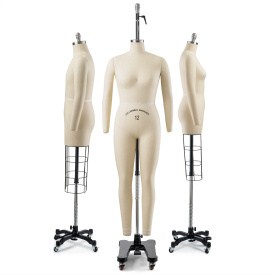 We begin supplying fashion schools and fashion programs all over the United States. Updated forms and sizes are introduced and are also well received. We partner with Fabulous Fit to offer their padding kit to our customers. This padding kit is very well designed and works perfectly with our forms. The measurements of our forms can now easily be changed when necessary. We are becoming well known for our professional dress forms (even for consumers) and are receiving accolades from industry professionals. We realize that our specialty and the future of TSC will be in the professional dress form industry. Our forms are well made and are able to be priced much lower than our competitor's. 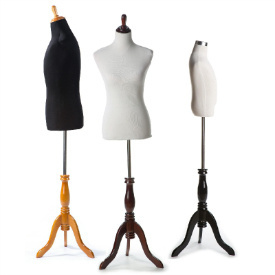 We decide to focus on these forms and slowly begin phasing out the mannequins, showcases and clothing racks. 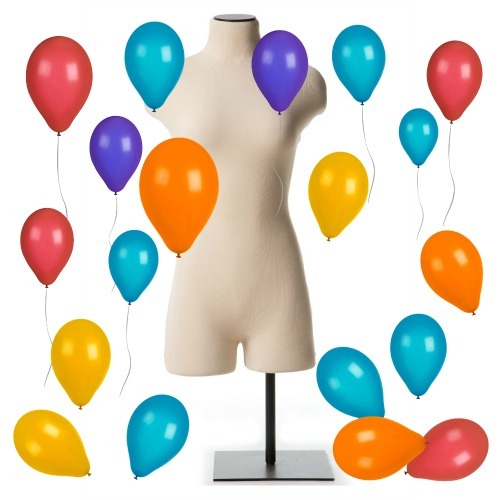 New Professional Dress Form models are created and are well received by the marketplace. We decide on a name change to The Shop Company and perform a moderate site refresh. Our mobile site is also created. 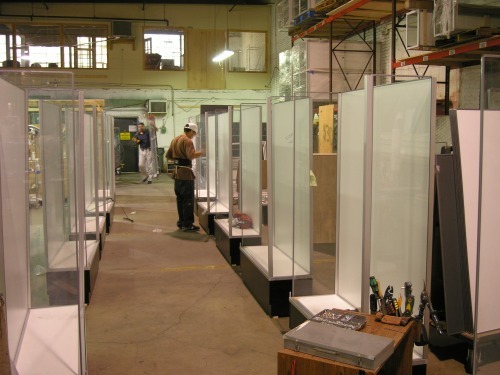 Looking to increase our offering, the team attends trade shows and manages to secure manufactures for a line of glass display cases and designer clothing racks. March 19th, 2013 at 1:04pm E.S.T. An unsuspecting “Aubrey F.” becomes our very first customer through the new website! Interestingly enough, the customer had called in her order so we were able to tell her the good news in person. The order was for a tabletop display form and our site had now made its first $113.99. The website is finally complete and (fingers and toes crossed) bug-free-ish. Thinking we know how to code, our team begins work on the website. Several days (weeks) and many non-responsive servers later, we realize that there is still a lot to learn. We also begin a grueling month-long photoshoot but still manage to have some fun. 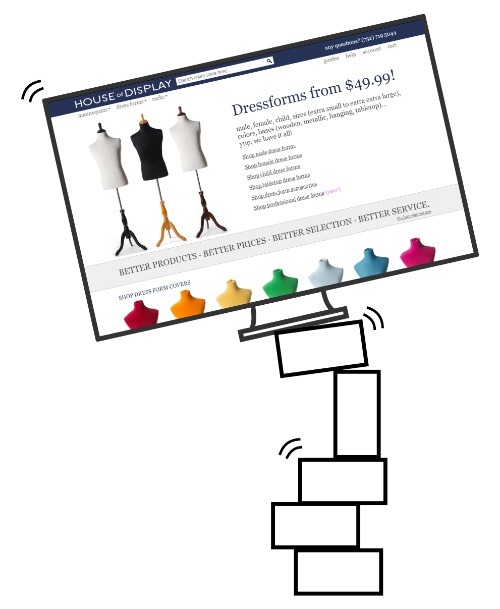 TSC is founded as “House of Display” by friends Yoel Weiss and Ben Friedman to provide retail stores with beautiful display equipment which would help them be able to update their look and expand their business. 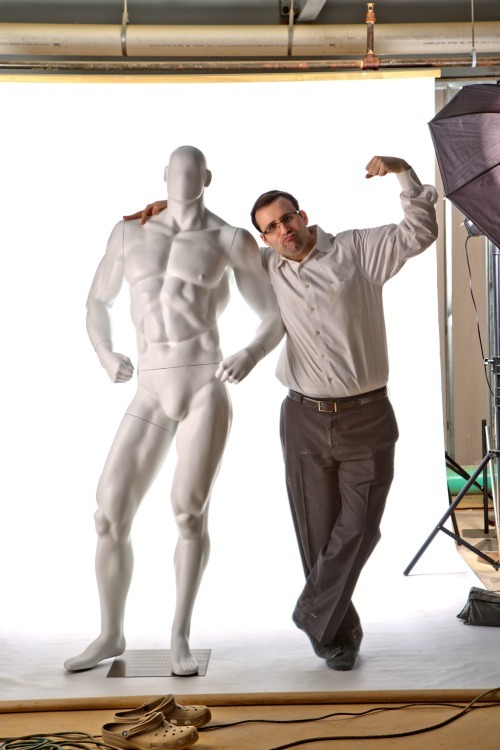 Our specialty is mannequins and we were able to source an extremely wide variety. The plan is to eventually create a website, but we begin selling on Amazon, Ebay, Etsy and Sears.